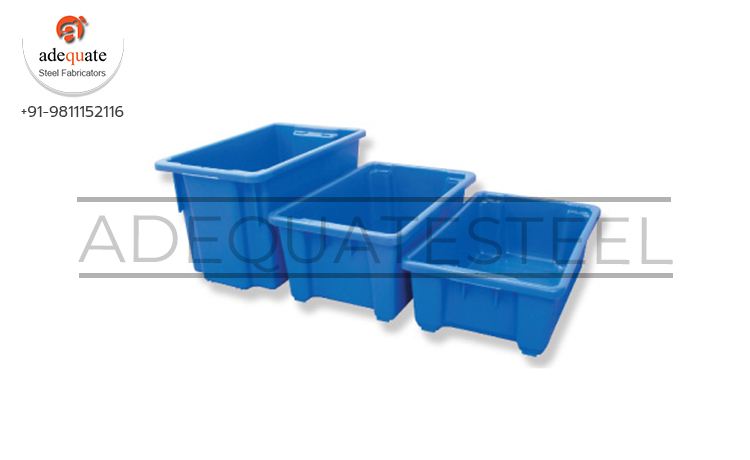 Plastics Crates for material handling, storage & transportation. Also available are : Flat Bottom Crates for use on roller conveyors , FPO crates for spare parts management & assembly lines. Useful in electrical, electronics, automobile, pharmaceutical industries, spare parts shops, hotels, commercial complexes, malls etc.